DE x Flattering Tops Giveaway! 2. Share this giveaway on Twitter and Facebook. 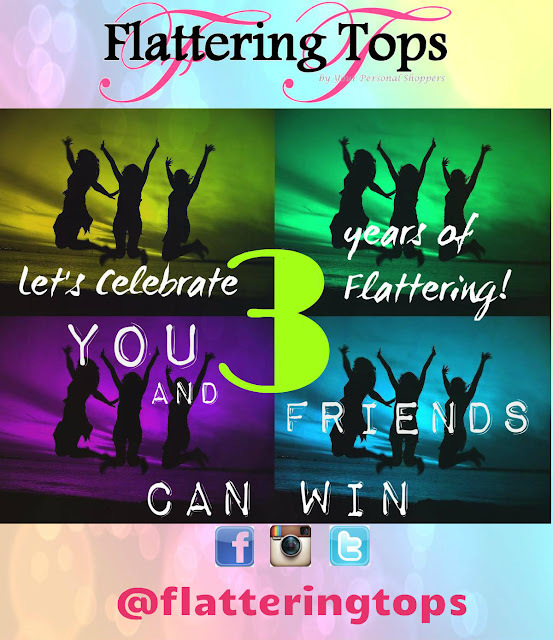 "We @tagfriend1 @tagfriend2 @tagfriend3 want to win @flatteringtops from http://www.aisaipac.com/2012/10/de-x-flattering-tops-giveaway.html"
"We @tagfriend1 @tagfriend2 @tagfriend3 want to win @Flattering Tops by yourpersonalshoppers.multiply.com from @Drowning Equilibriums." Open to all metro manila and provincial readers. Contest will run until October 30. Goodluck! I dont have instagram too! dont have instragem too !